On Sunday afternoon we had a wonderful time hosting our first annual Halloween Party. 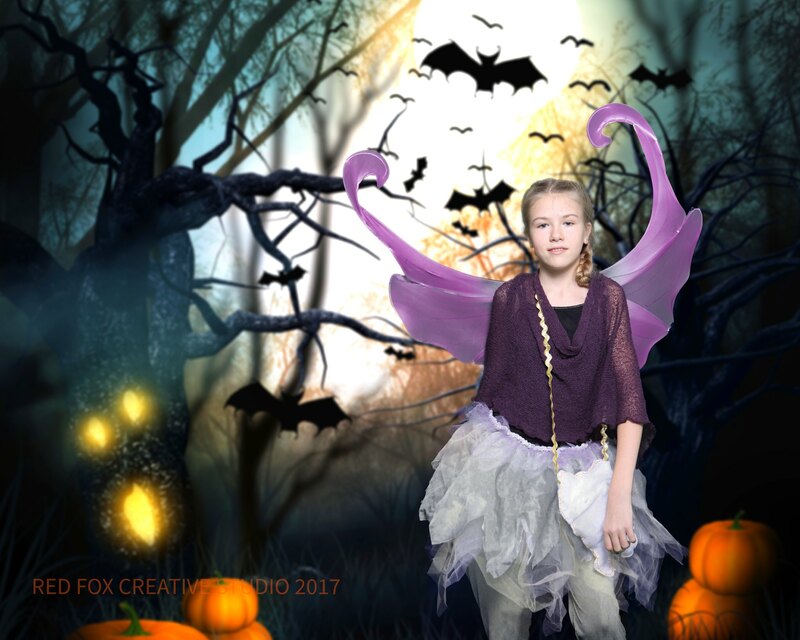 A fun filled day of photos, Halloween crafts, books and treats! We filled our Regina Food Bank Donation bin to the top with generous donations from our community. Our location collected 94 lbs of food that will make 470 meals for local families in need. Thanks everyone! Have a Happy Happy Halloween! Be safe tonight, all you little trick or treaters. See you again next year!